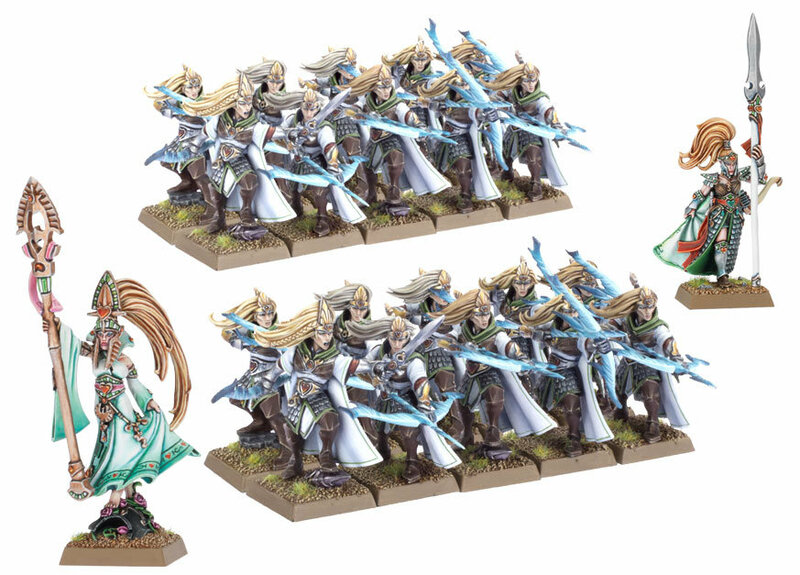 Pre-Order your High Elves now! Wow, you can now officially see all the new HE models in their glory at GW’s official pre-order site. I like how they have 1-Click unit deals that allow players to start, build or improve their HE armies in batches. We are always looking for interesting articles, so do not hesistate to contact me if there is something you would like to submit? Have the High Elves finally returned to Age of Sigmar? Feast your Eyes on the new Warhammer Age of Sigmar Models with these cool paint tutorials. The New Edition of Warhammer is HERE and the rules are FREE! I really DIG the new Lothern Skycutter! The New 8th Edition High Elves are HERE! 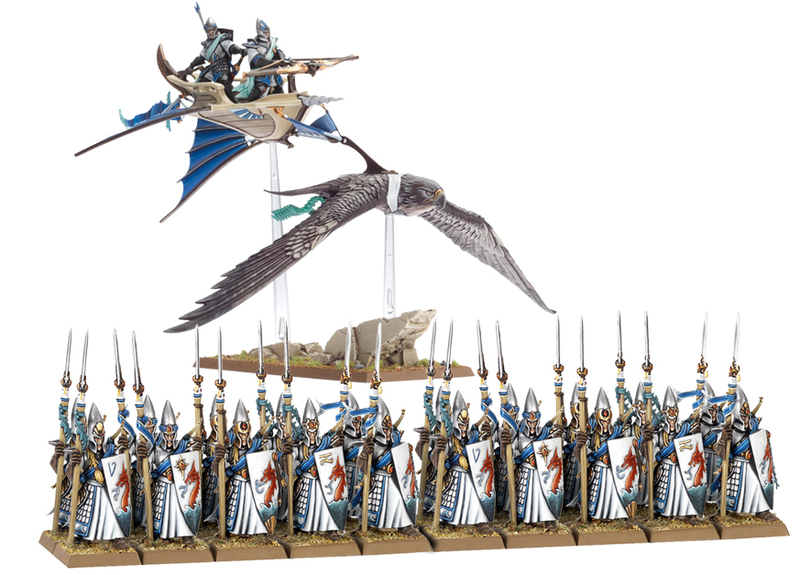 The Dragons have Awaken: A New Batch of High Elves Rumours and a Sneek Peek! New paints for my High Elves! Links to other locations on the web where High Elves live. Other websites I own and manage that you might be interested in. This is a Fan based website, it is completely unofficial and is no way endorsed by Games Workshop. | Theme based on Grid Focus by Derek Punsalan.